The ECOSYS P7035cdn desktop network color printer offers high quality and impactful business document production to workgroups of all sizes, at speeds up to 37 pages per minute. Exceptional business color plus the ability to print on a variety of different media creates compelling output and brings professional results in house. 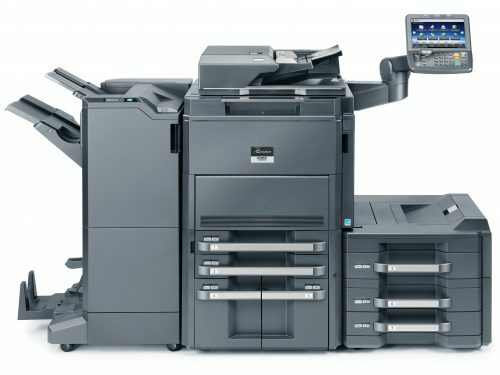 Efficiency is further bolstered by wireless printing and print from USB capabilities. 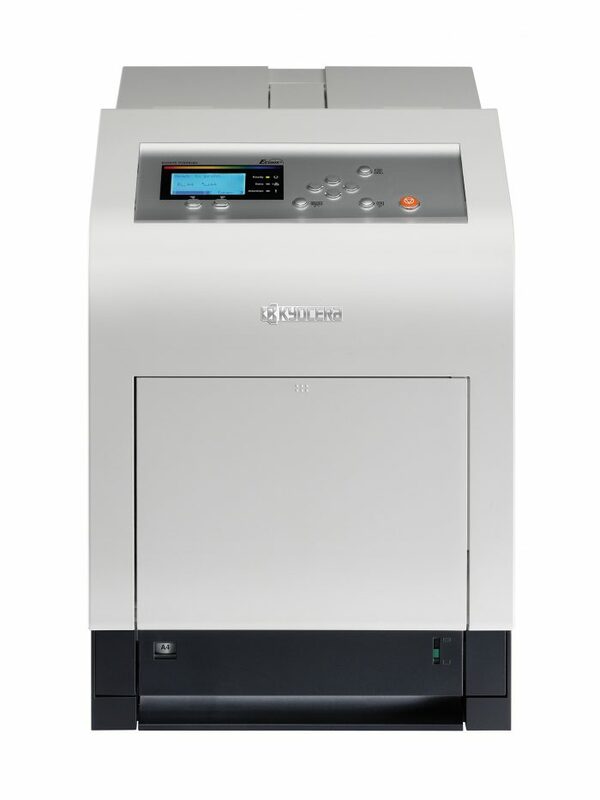 Combined with ECOSYS long life consumables that reduce both waste and operating expenses, the ECOSYS P7035cdn is a cost effective, highly reliable device that delivers results.